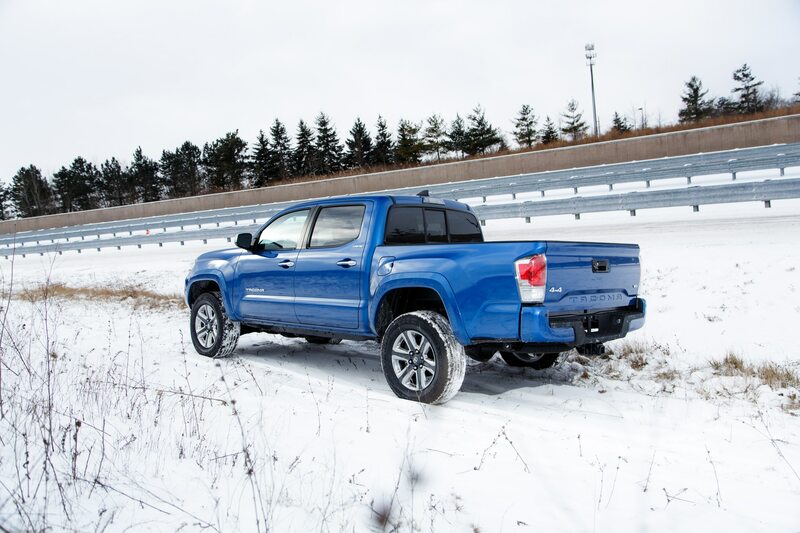 After walking away from our first taste of the 2016 Toyota Tacoma very impressed with its off-roading chops, we knew we’d eventually have to spirit one away for a more extended elopement. 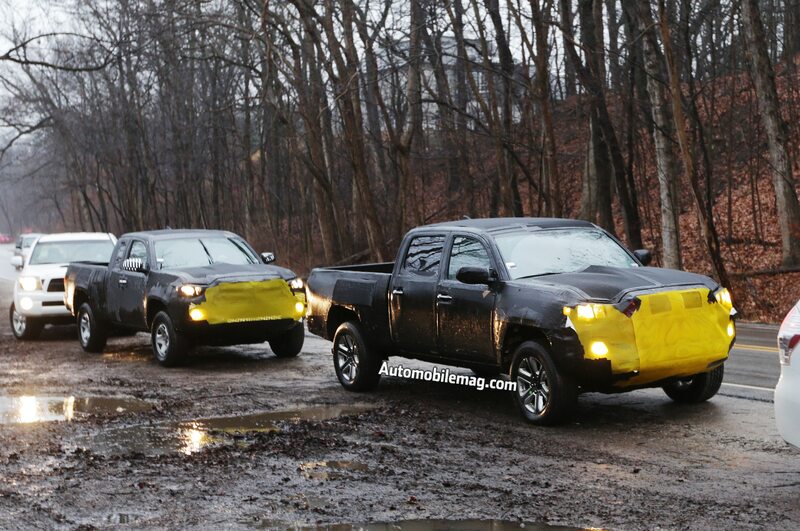 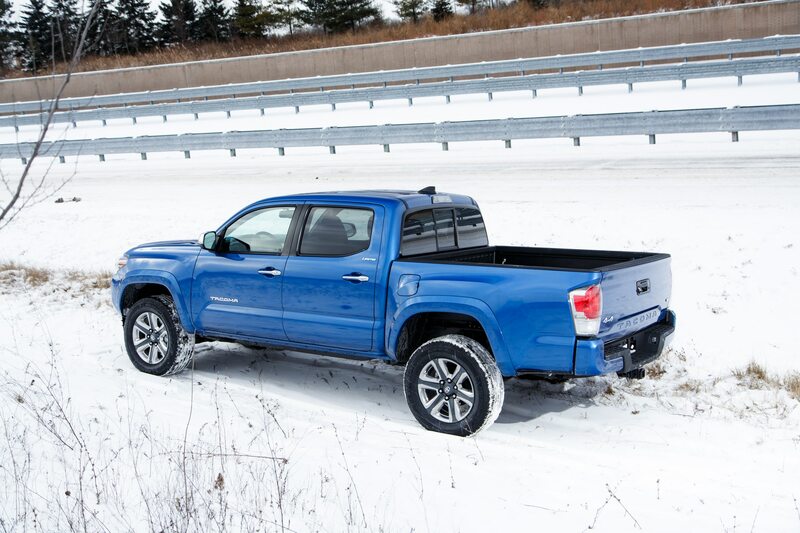 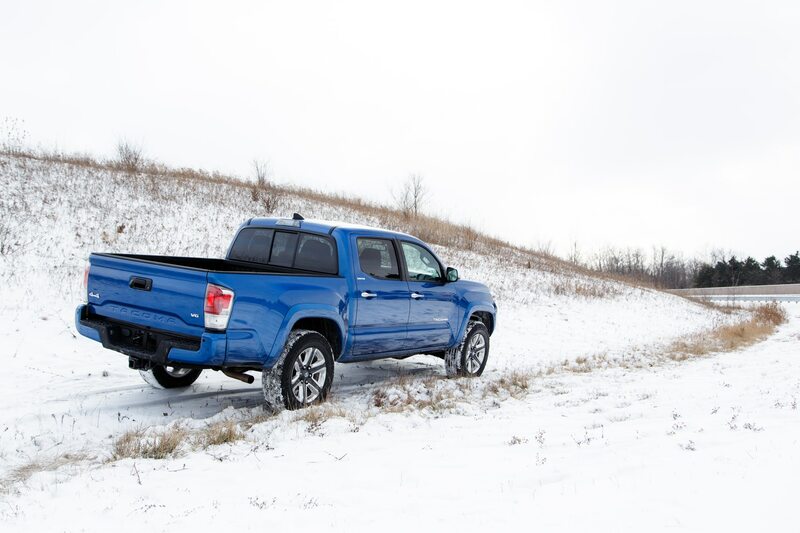 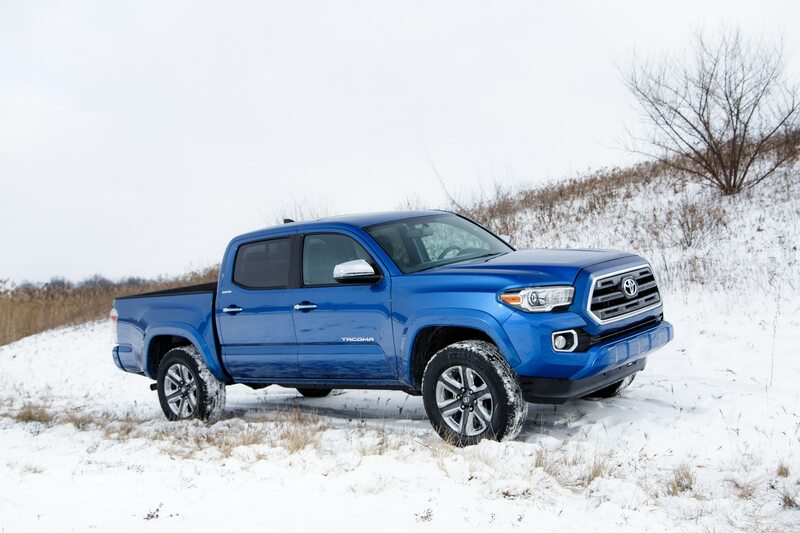 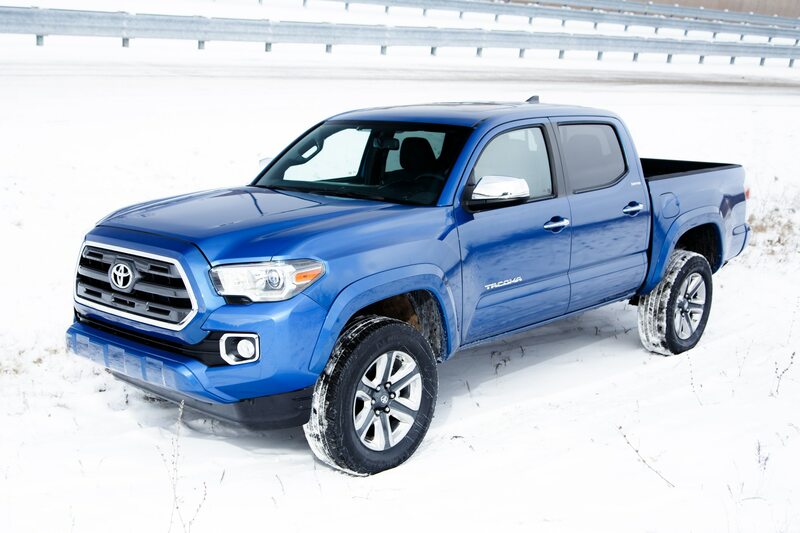 The Tacoma is all-new for 2016, but the long-loved small pickup now has to prove its worth against newcomers like the GMC Canyon and Chevrolet Colorado. 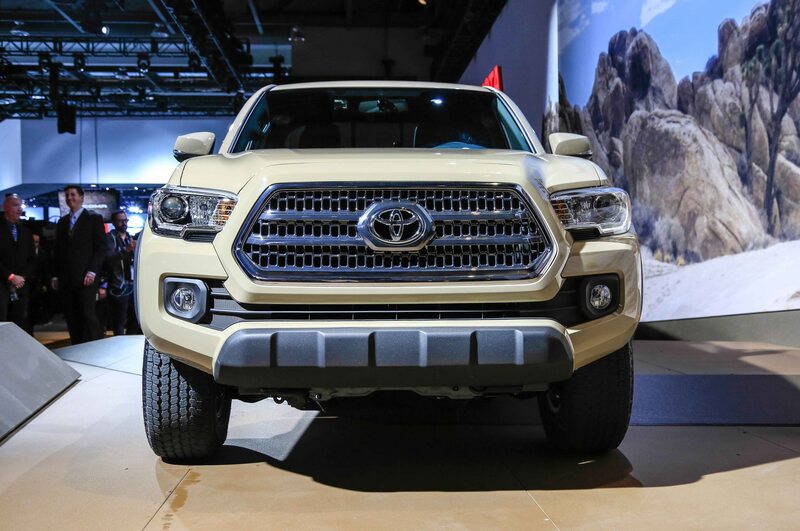 What better way to see what the 2016 Toyota Tacoma is made of than to take it to Mars? 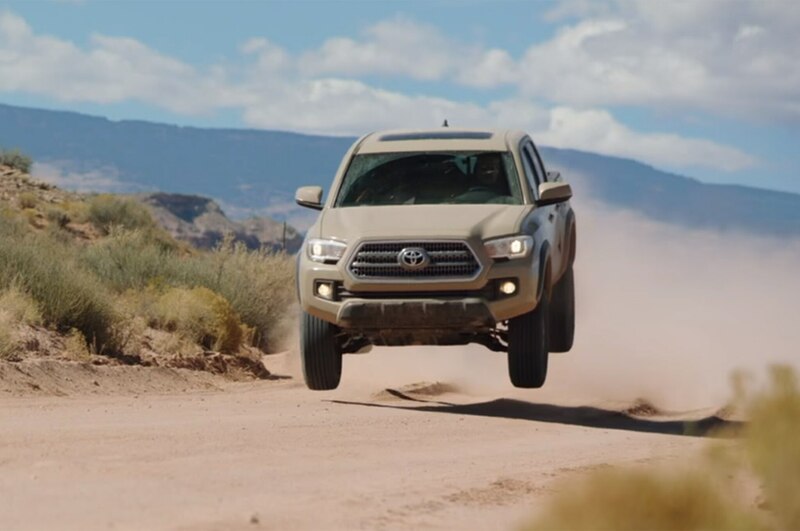 OK, so we didn’t actually go to Mars, but dusty Utah is probably the closest thing. 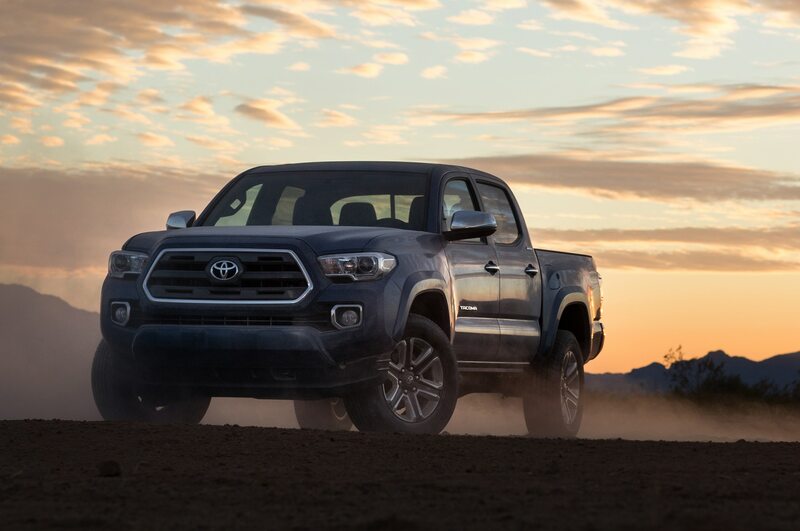 Editor-at-large Art St. Antoine got behind the wheel of the new Tacoma for a truly epic tour of Utah’s five spectacular national parks: Zion, Bryce Canyon, Capitol Reef, Arches, and Canyonland. 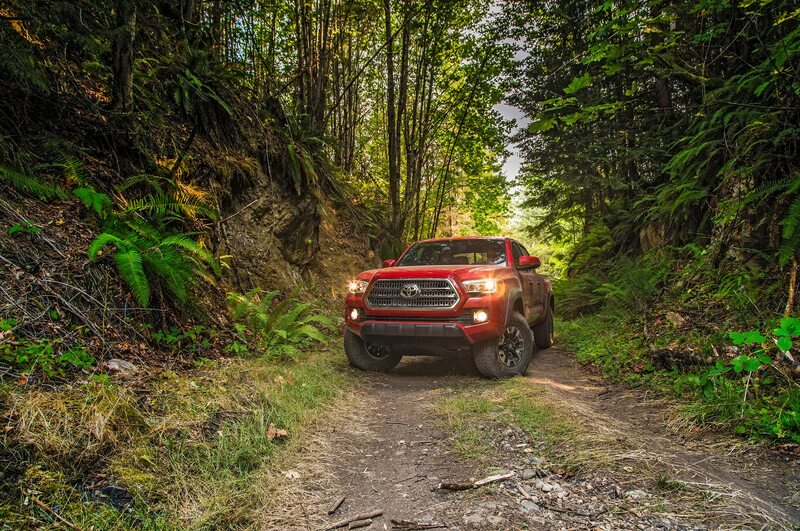 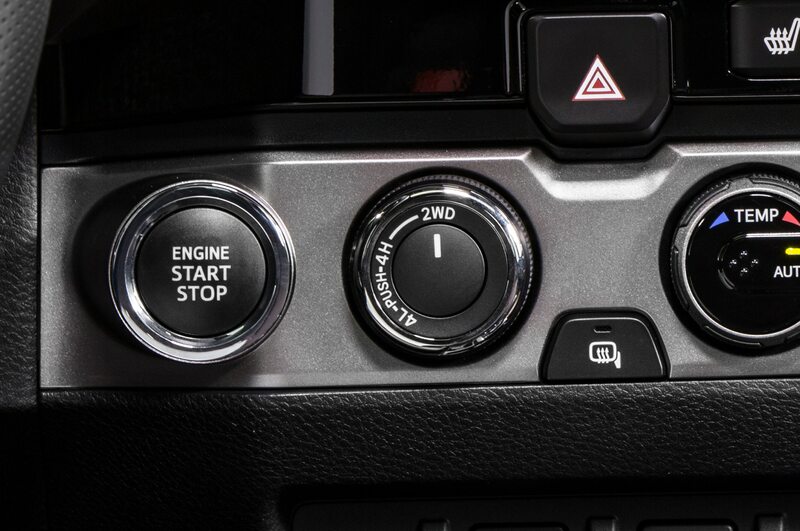 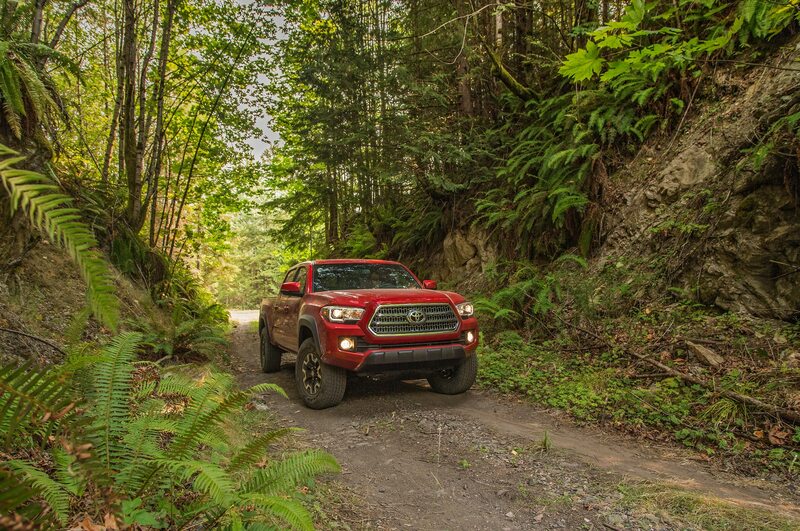 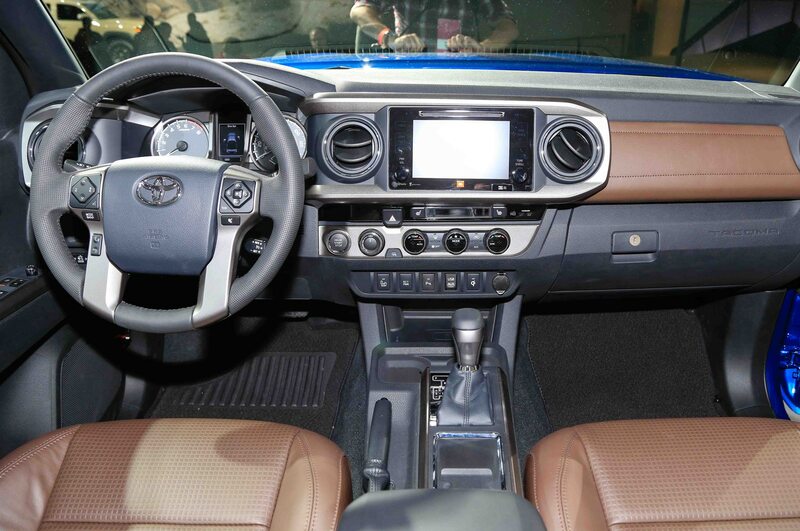 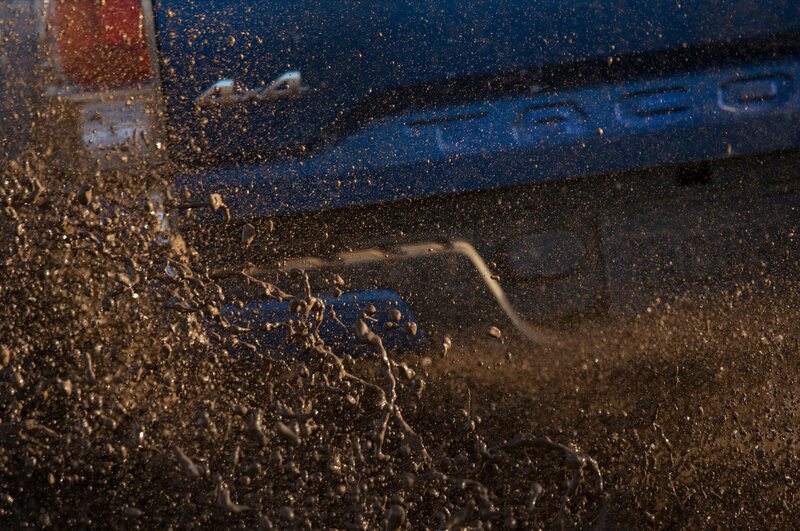 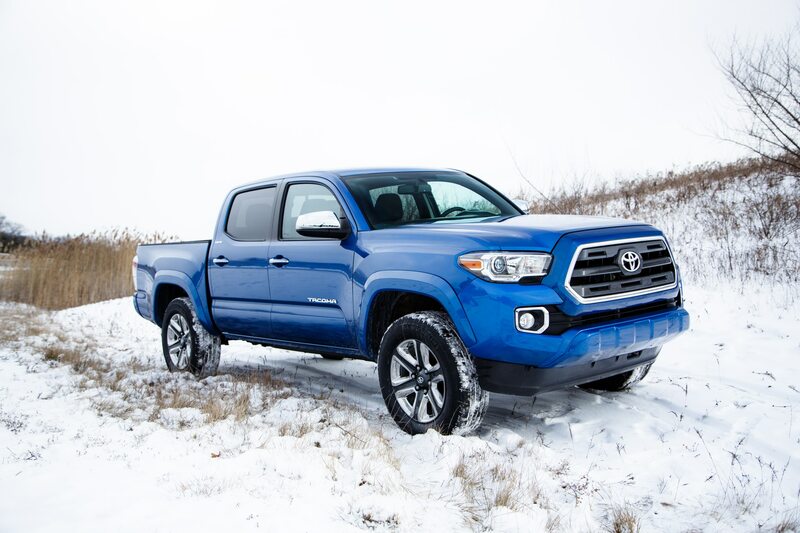 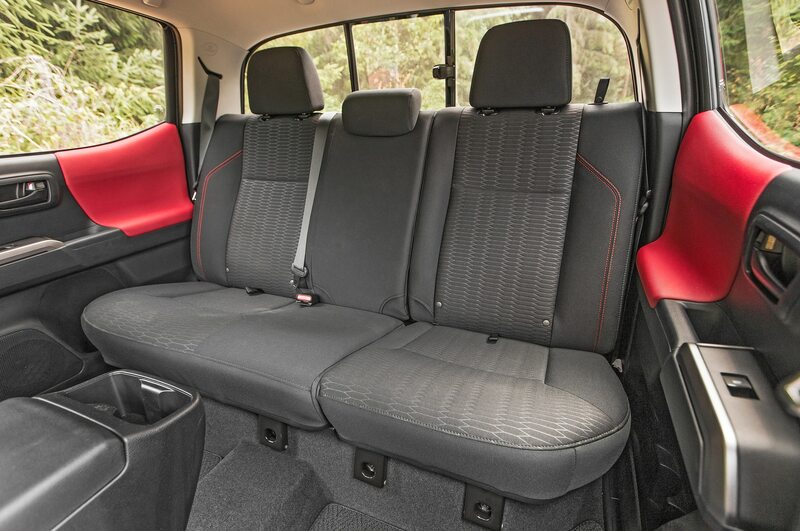 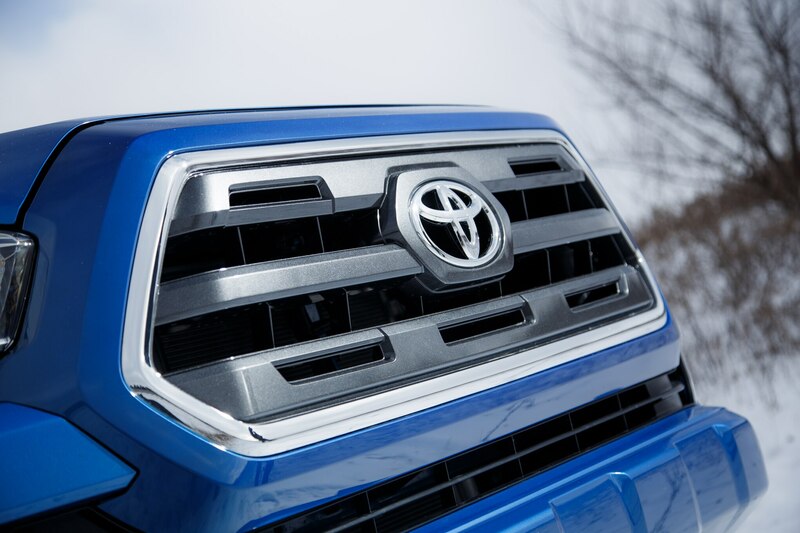 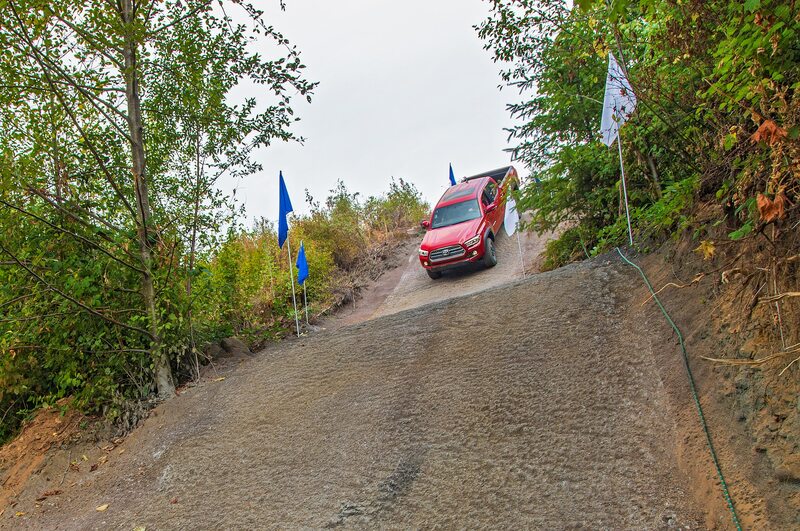 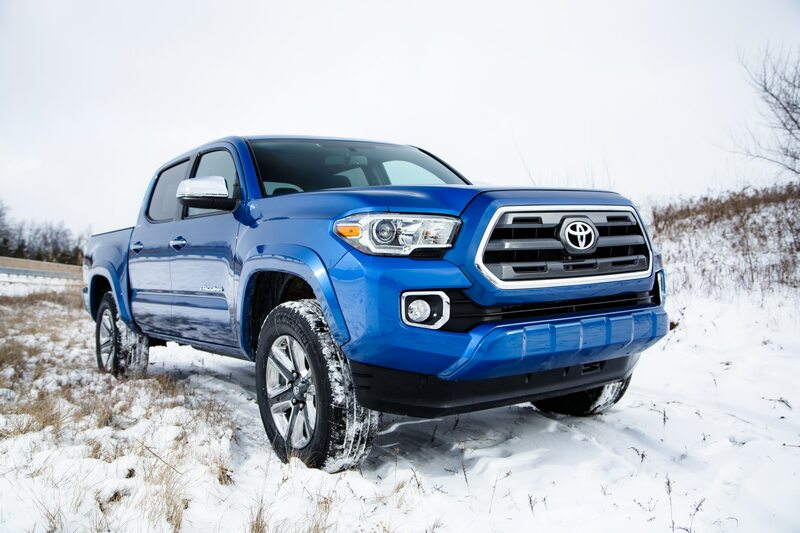 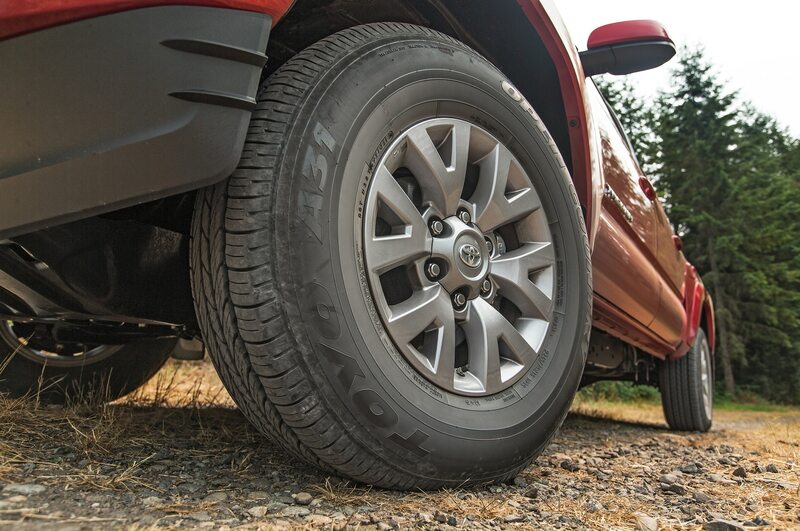 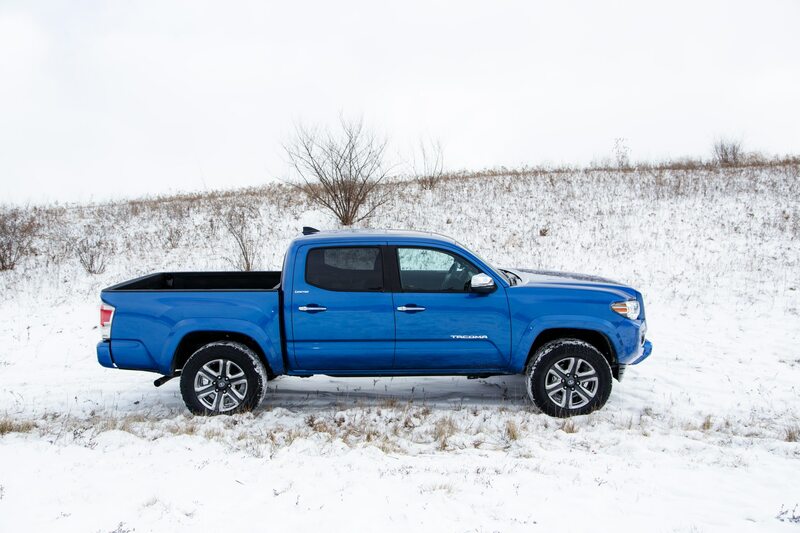 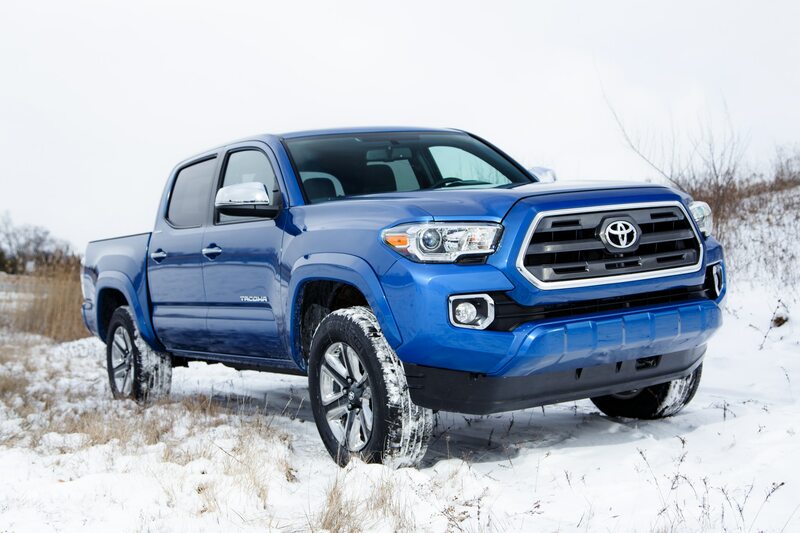 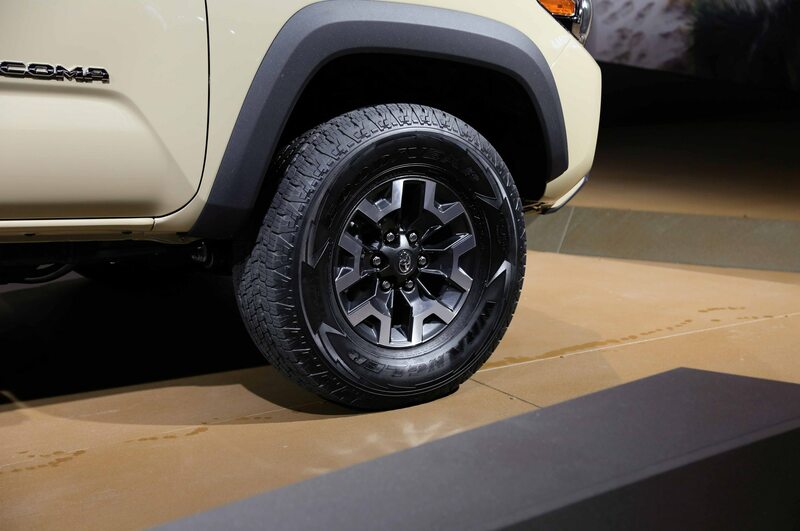 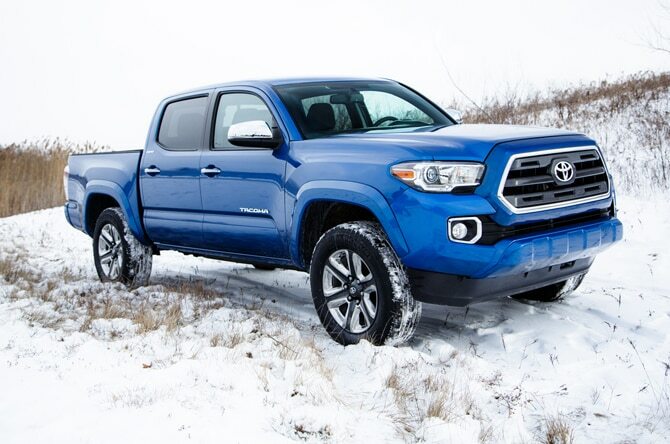 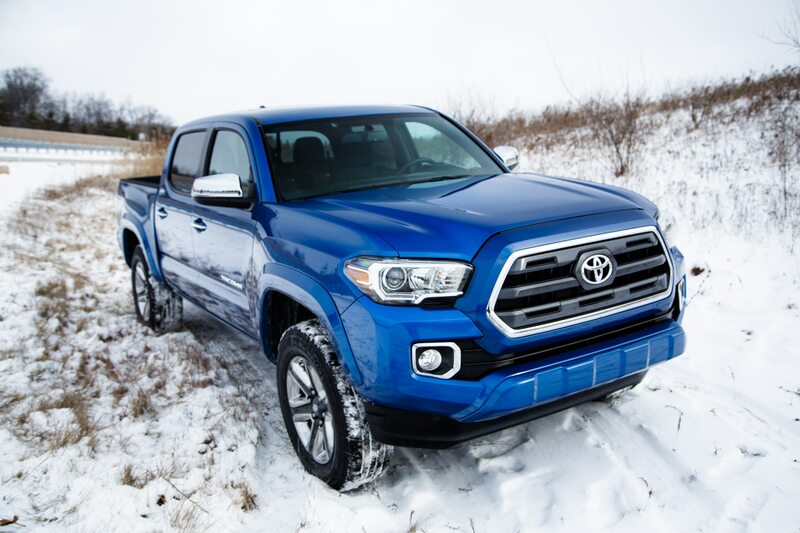 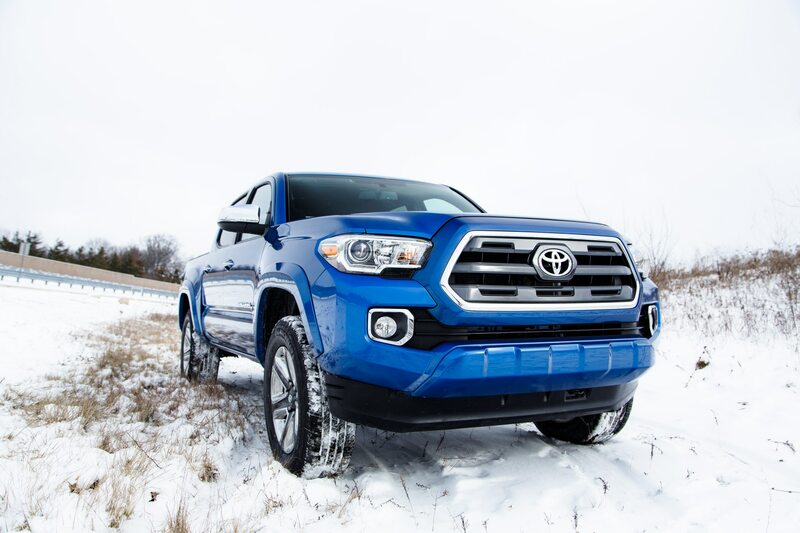 For all the 2016 Toyota Tacoma’s improved creature comforts, real off-roaders only care about how the new Taco truck handles some of the country’s most gorgeous and challenging trails. 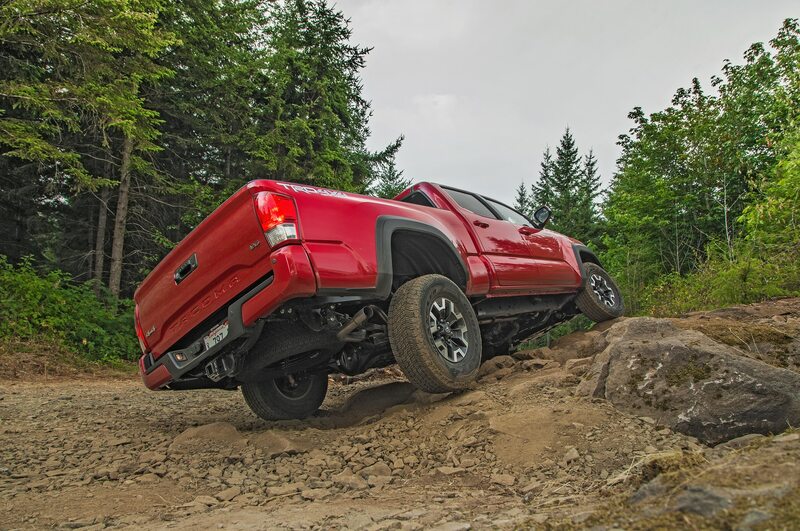 The Tacoma handles some rock crawling in Arches National Park, and easily climbs over the nasty spots with its locking rear differential. 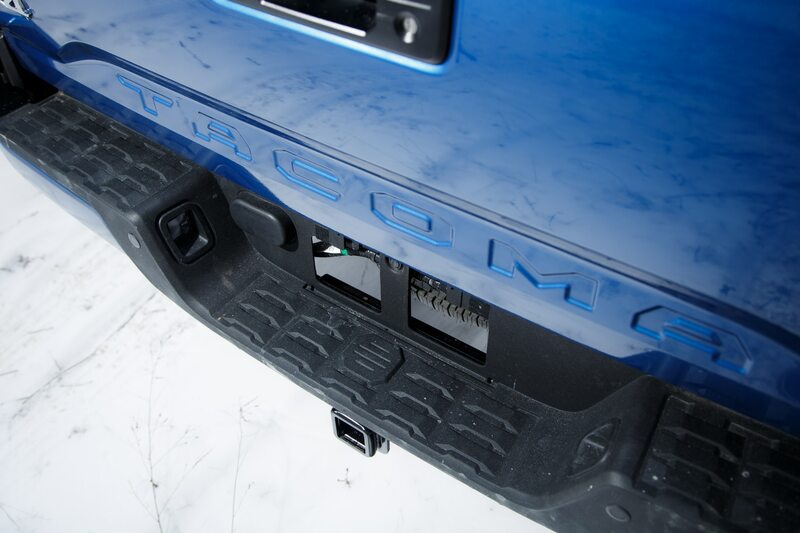 More challenges come ahead at Moab Rim Trail. 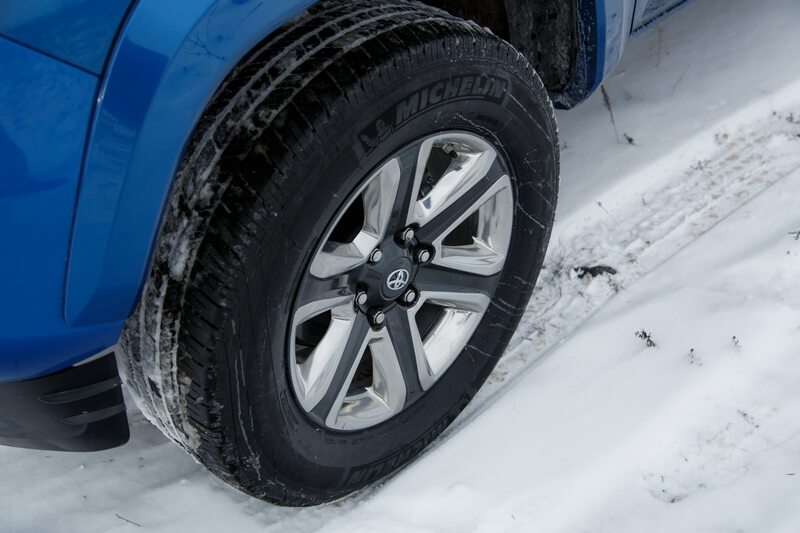 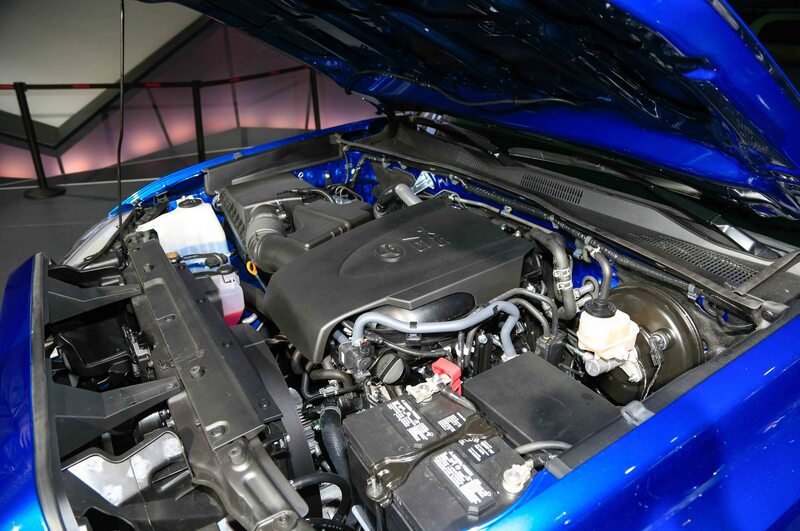 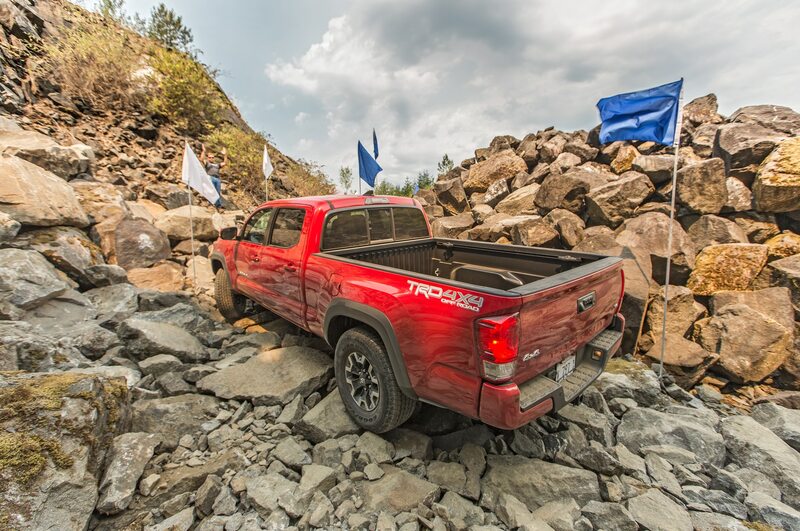 Nearly faltering at the famous Devil’s Crack, the 2016 Toyota Tacoma manages to surmount it without incident. 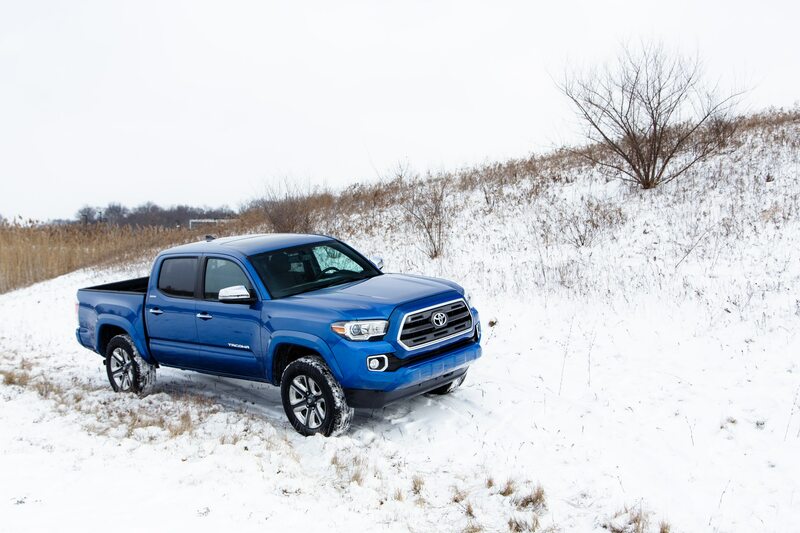 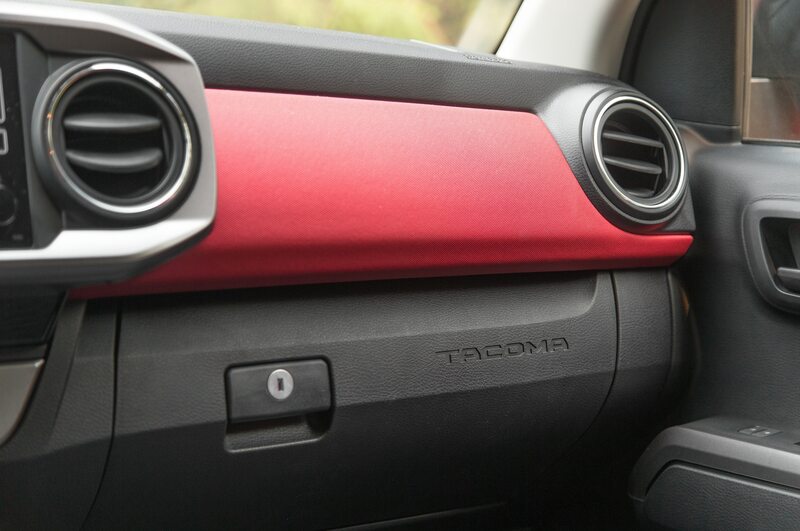 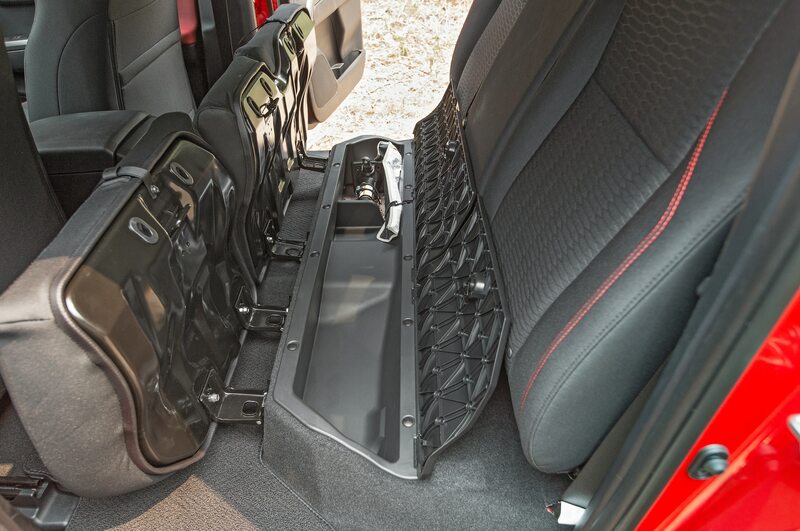 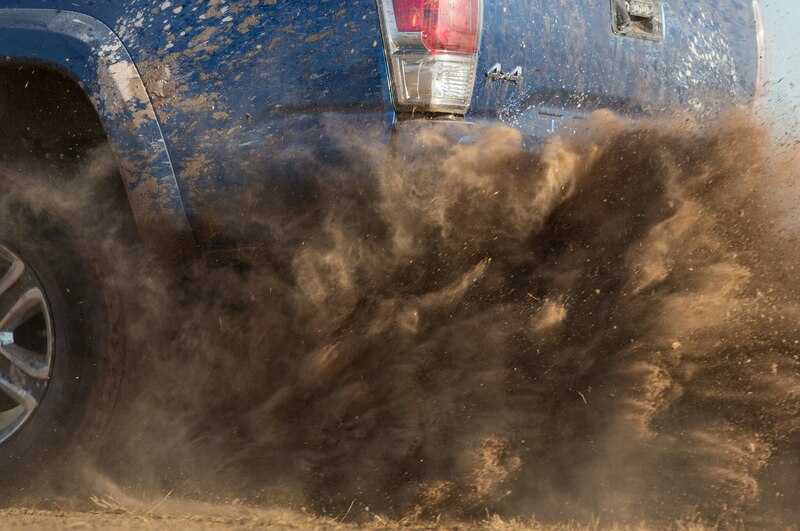 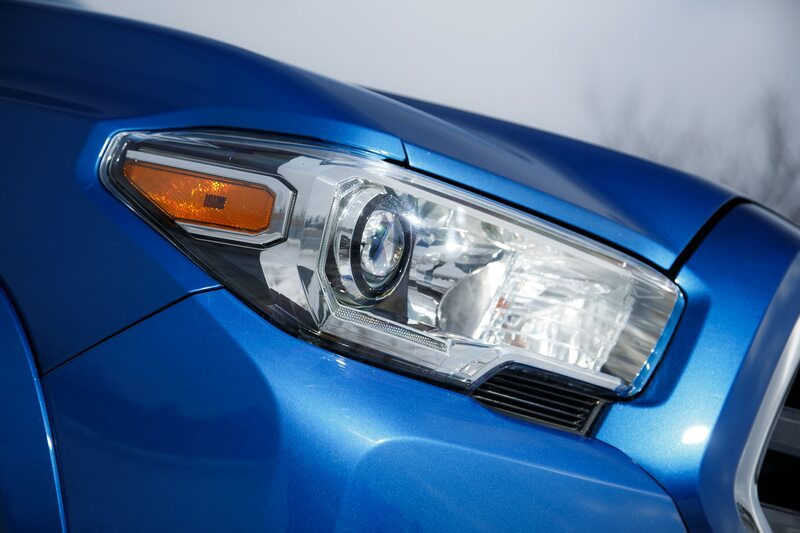 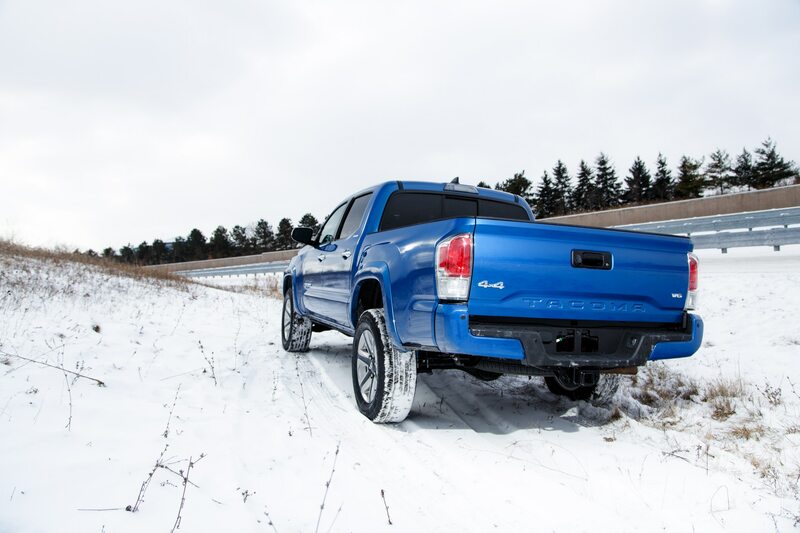 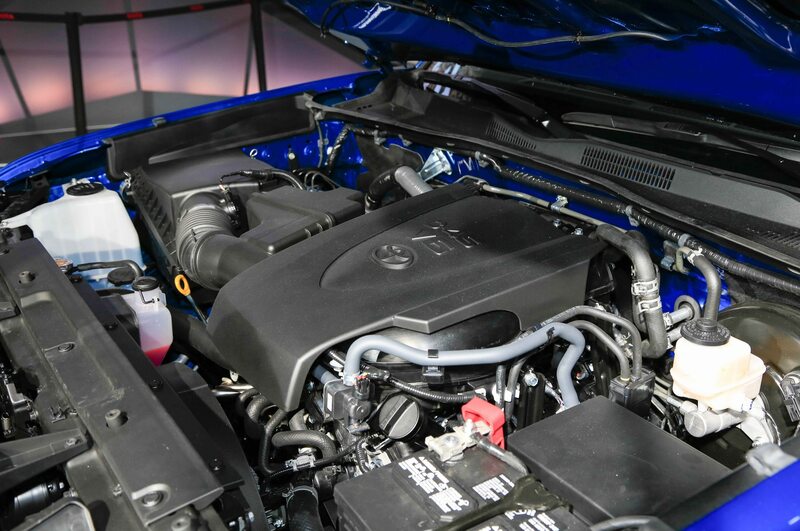 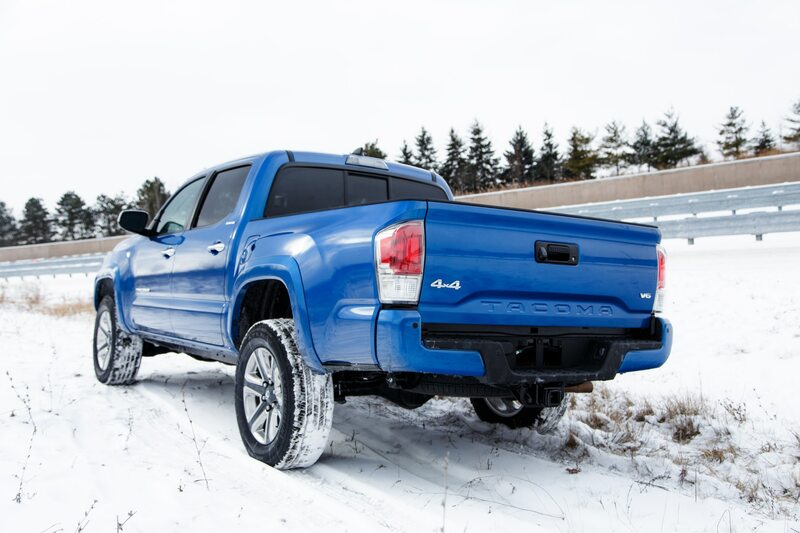 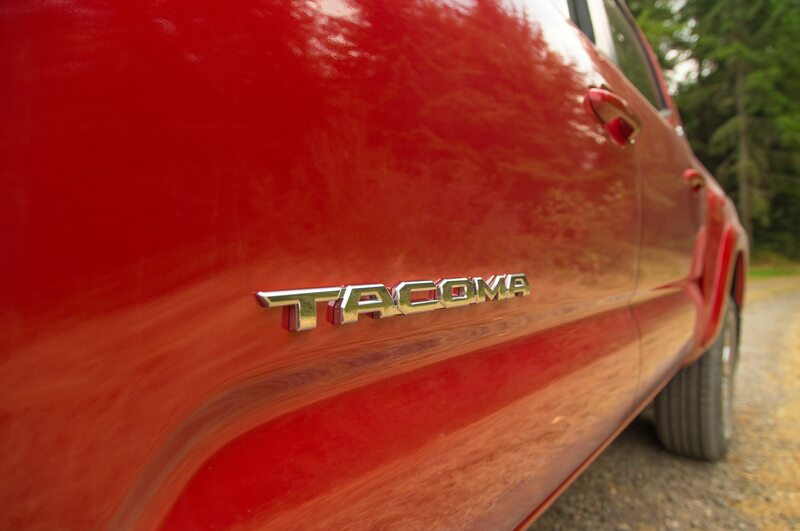 “This Tacoma, totally stock from the factory, handles everything I’ve thrown at it,” says St. Antoine. 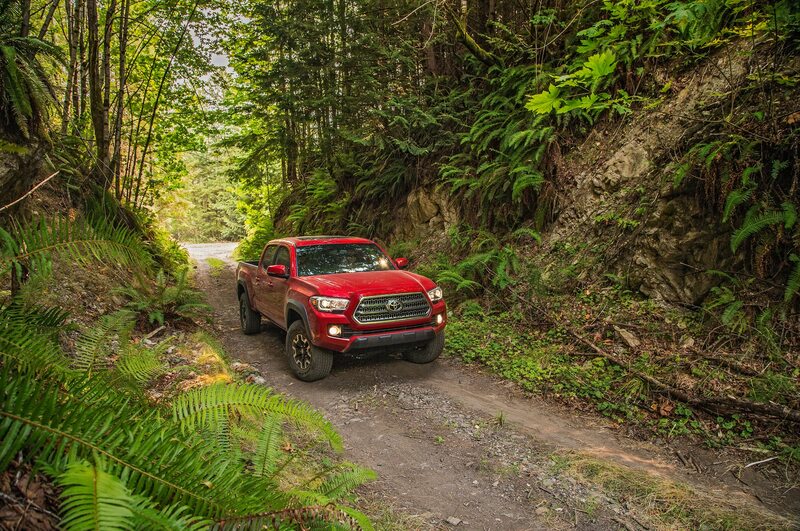 There’s some beautiful scenery along this route, from spectacular cliffsides traversed by seasoned mountain bikers, to rugged trails much loved by seasoned four-wheel-drive enthusiasts. 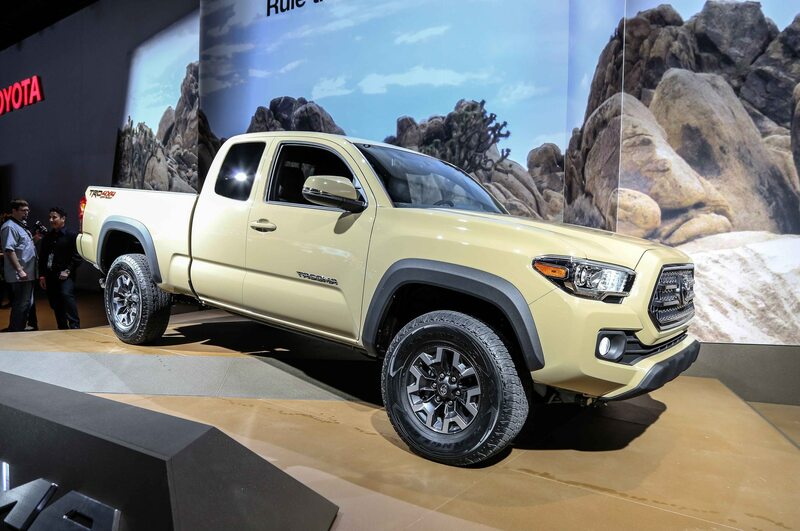 St. Antoine and the Tacoma TRD Pro tackle steep grades and dirt trails out of Zion National Park, crawl on the precipice of towering hoodoos in Bryce Canyon, and catch the sunrise in the Temple of the Sun at Capitol Reef. 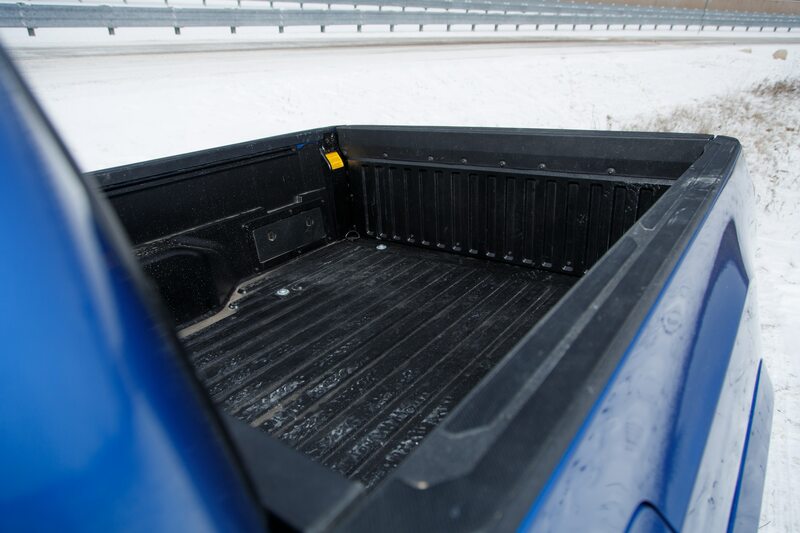 Oh yea, and he fries up some eggs and bacon on the back of the Tacoma’s tailgate. 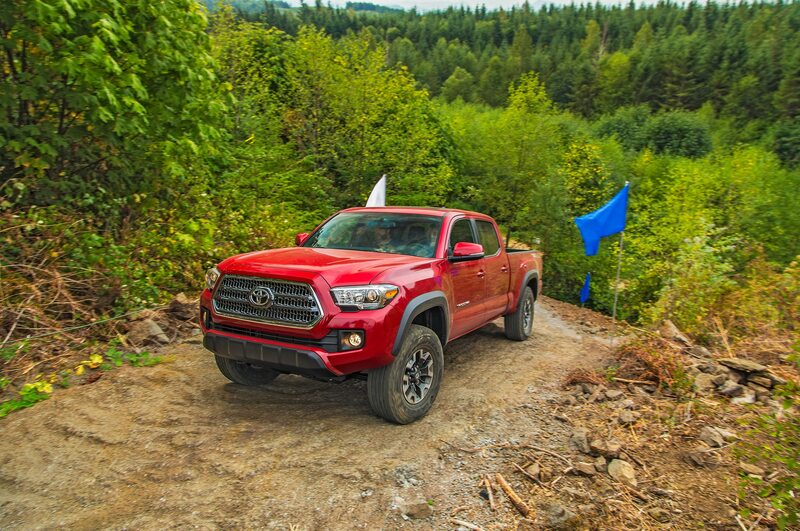 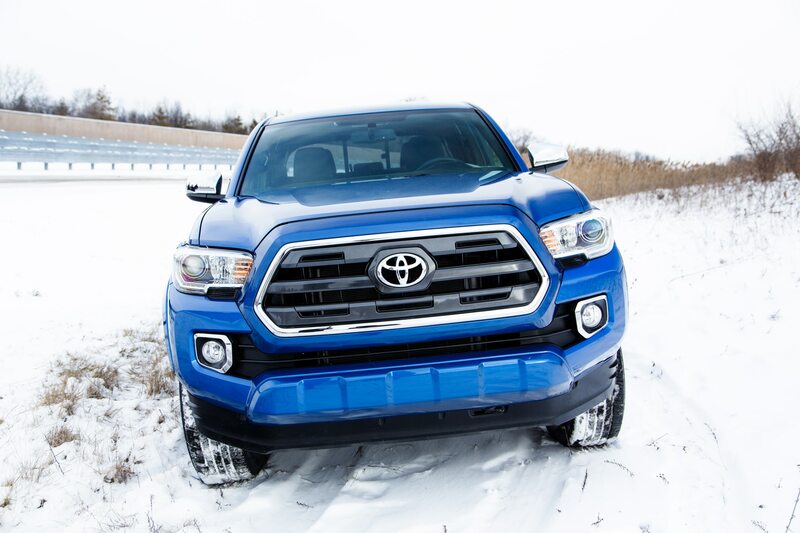 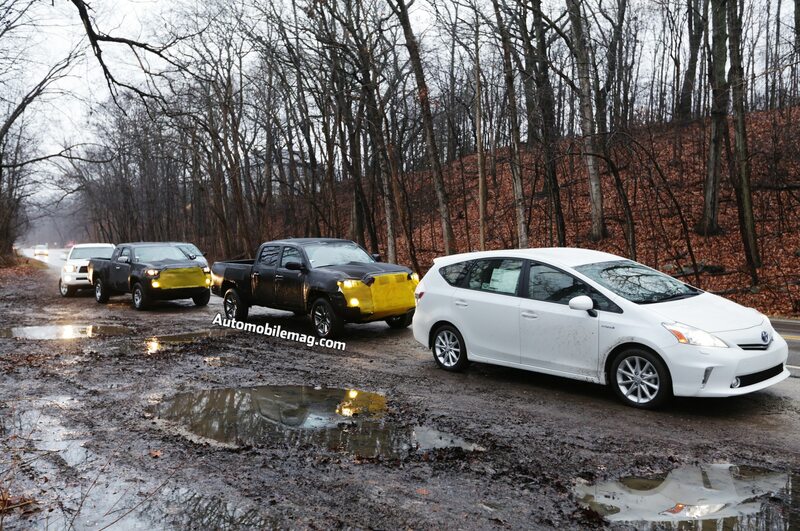 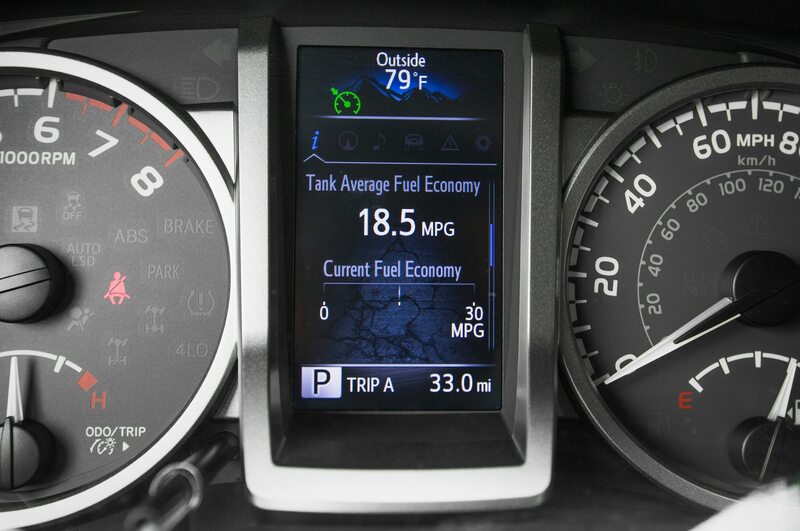 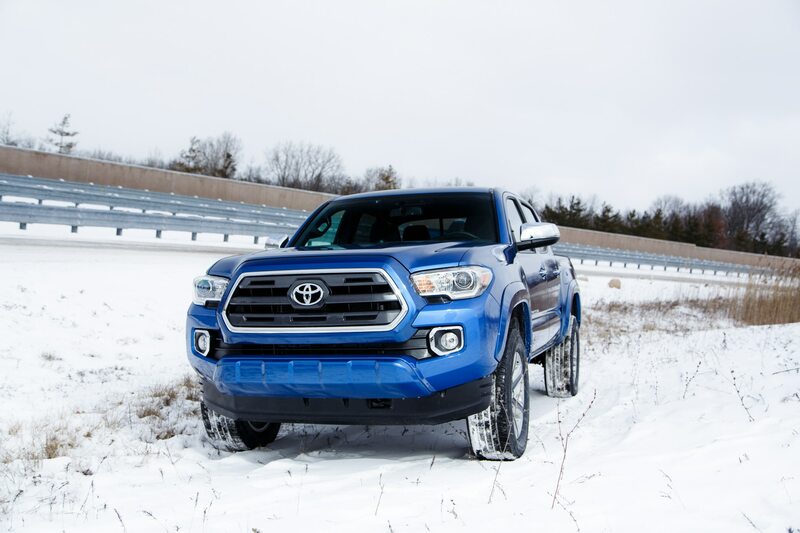 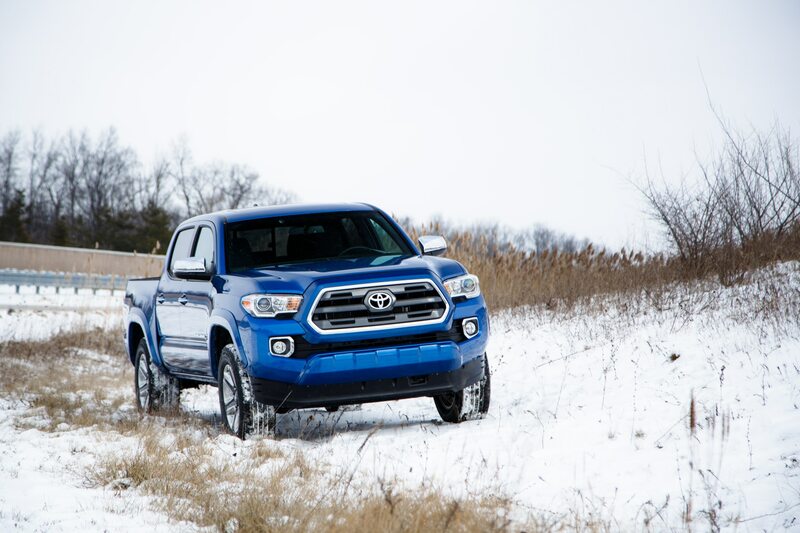 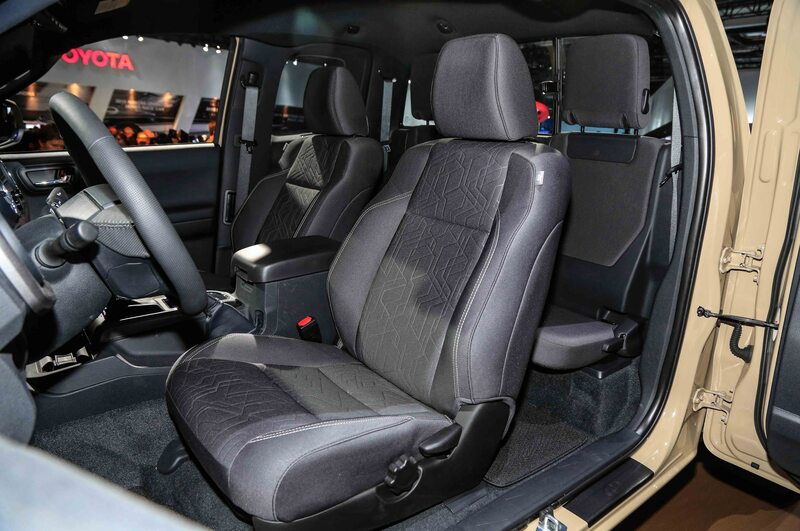 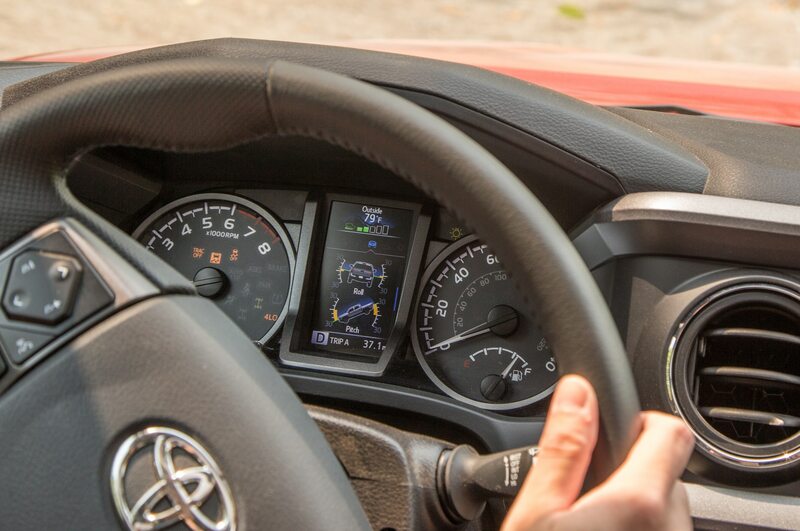 Check out the video for the full 2016 Toyota Tacoma experience. 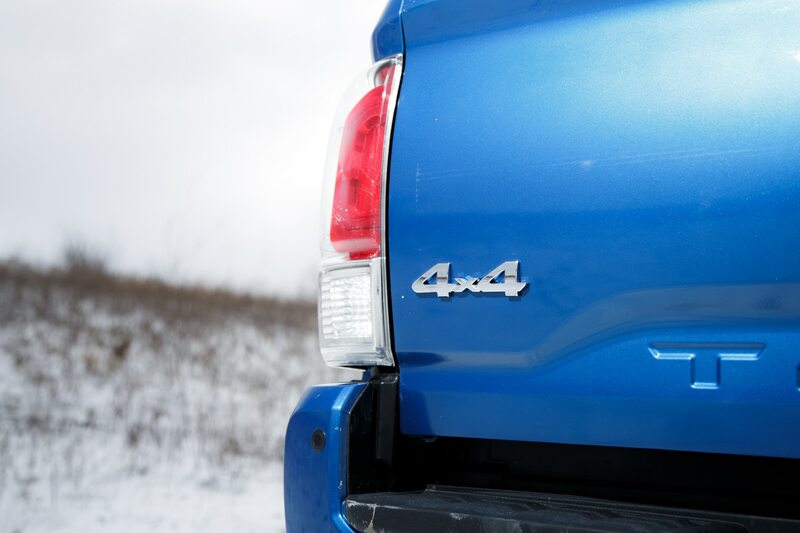 Or take it from us, and get out there yourself for your own Epic Drive.